Bristol Myers Squibb is a global BioPharma company with Irish operations at Mulhuddart, Swords, and Ballycoolen in Dublin. 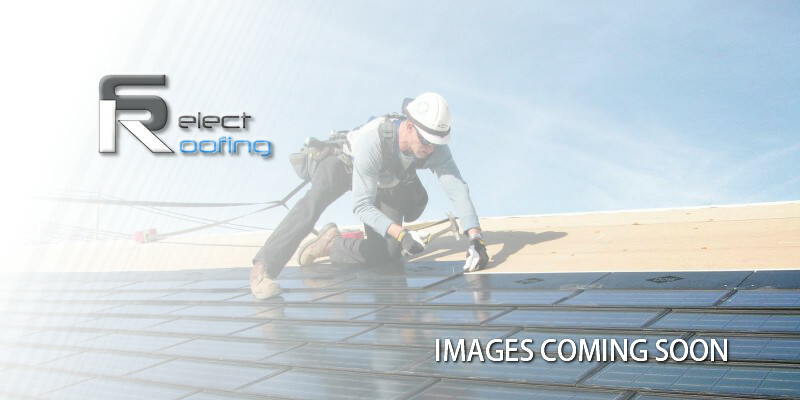 Select Roofing was contracted by Duggan Brothers during 2017 for extensive roofing and wall works at one of its plants. This involved installing Sika Trocal PVC Roofing and Kingspan Cladding over 5,000 square metres of roof and 3,000 square meters of wall, according to a work schedule that minimised disruption to regular activity at the plant. We carried out all works in accordance with criteria agreed with the client. Bristol Myers Squibb has also engaged our sister company Lightning Protection Ireland to design, supply, and install a lightning protection system at its Mulhuddart location.